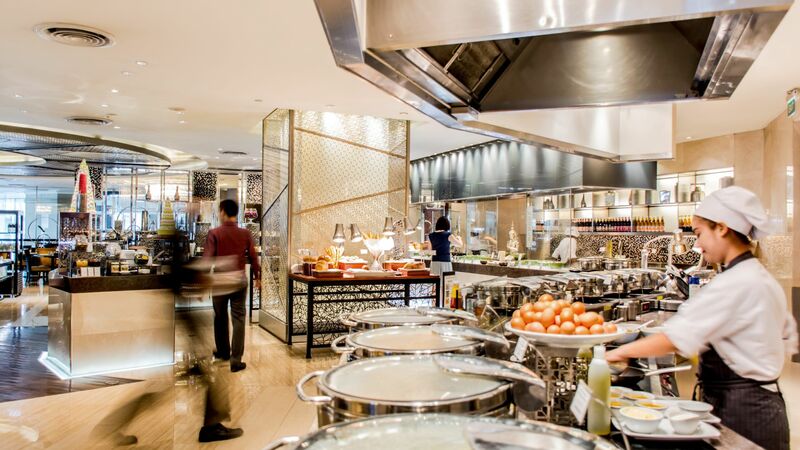 All-day dining venue Espresso takes an innovative approach to buffet dining with an expansive buffet spread, live cooking stations serving à la minute specialties in addition to à la carte dishes served at your table. Cuisines include Thai, Mediterranean, Chinese and Japanese favourites. 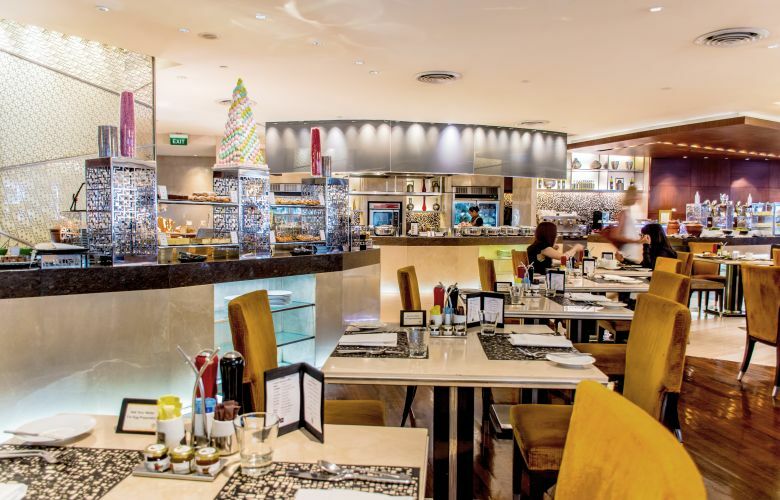 A highlight every week is Espresso’s spectacular Sunday brunch.